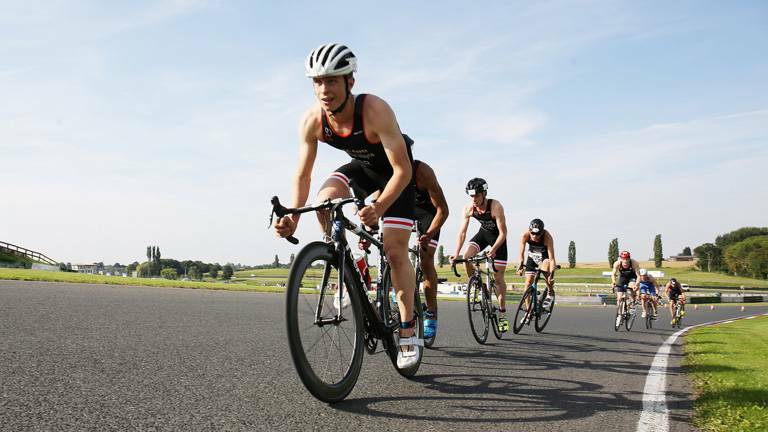 Scotland top the podium at Mallory Park after a competitive afternoon of TriStar 2 & 3 racing at the Inter Regional Championships. 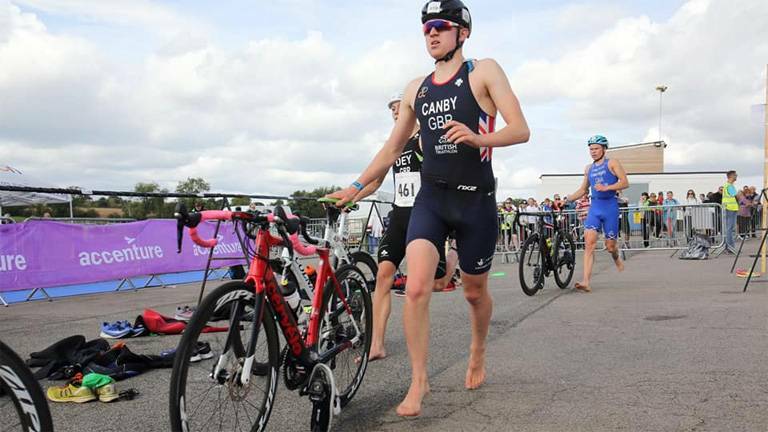 The sixth and final round of the British Triathlon Youth and Junior Super Series saw Leicestershire’s Mallory park come to life today (Saturday 15 September), with four new champions crowned for 2018. 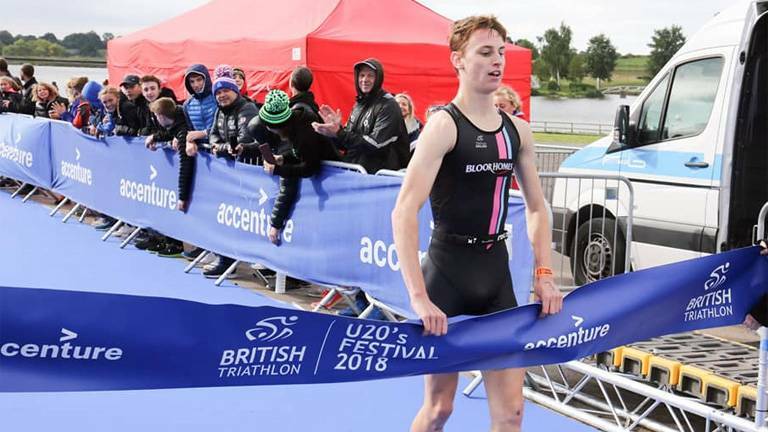 The British Olympic Association has today announced the 42 athletes selected to represent Team GB at the Buenos Aires 2018 Youth Olympic Games. 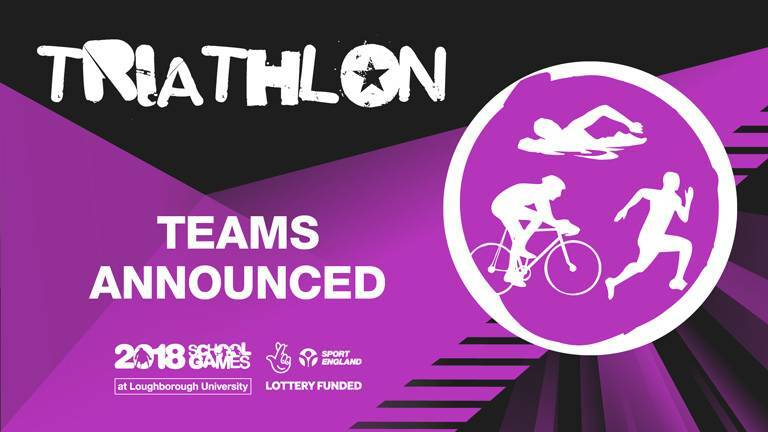 Hosted at Loughborough University across three days, the School Games National Finals featured representatives from 10 English regions, Scotland, Wales and Ireland competing for individual and team honours. 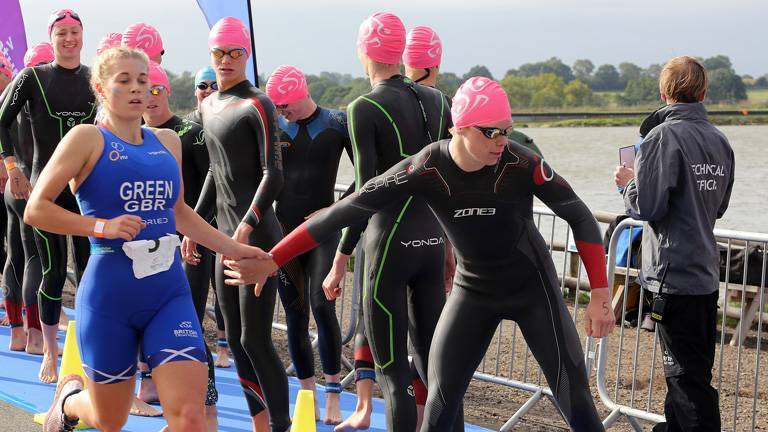 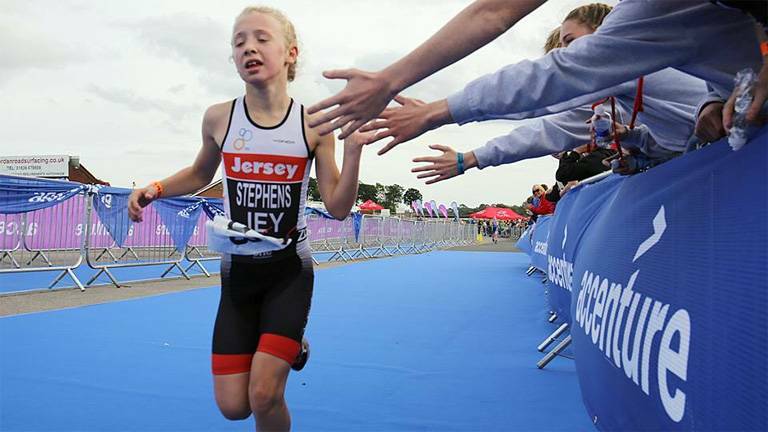 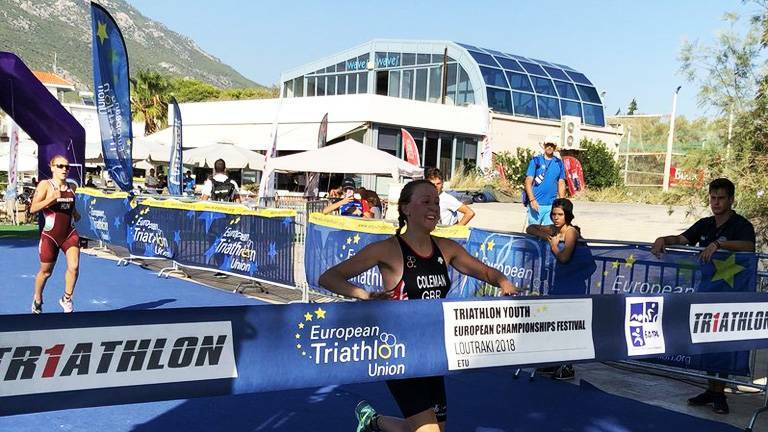 60 young triathletes have been selected to compete in Triathlon at the 2018 School Games National Finals. 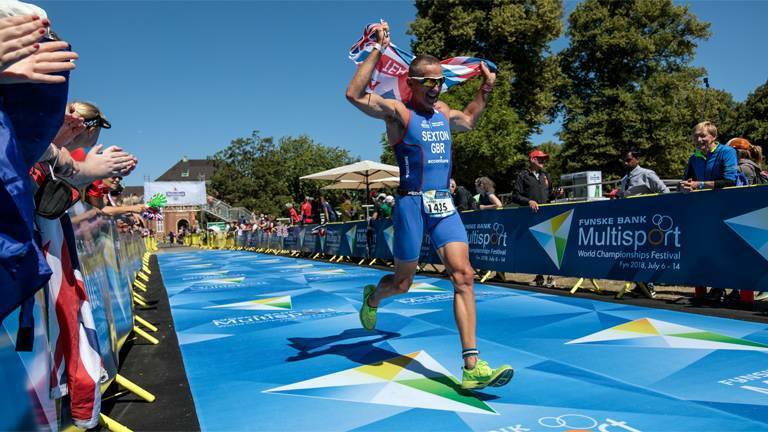 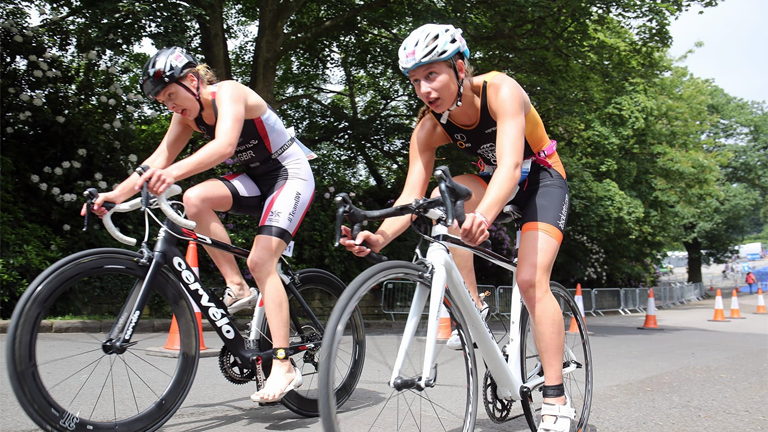 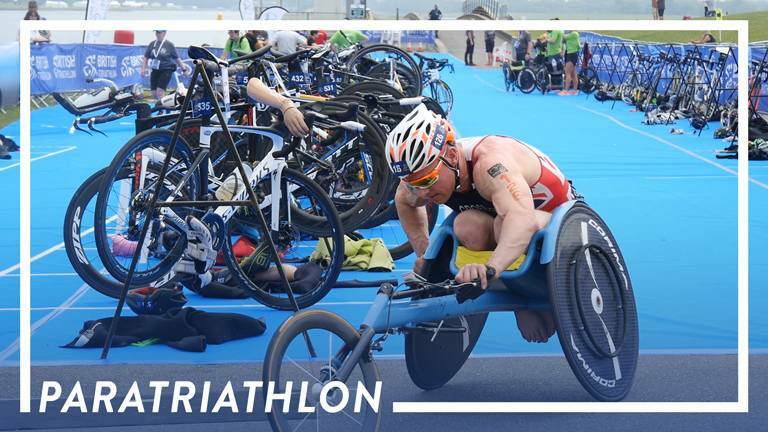 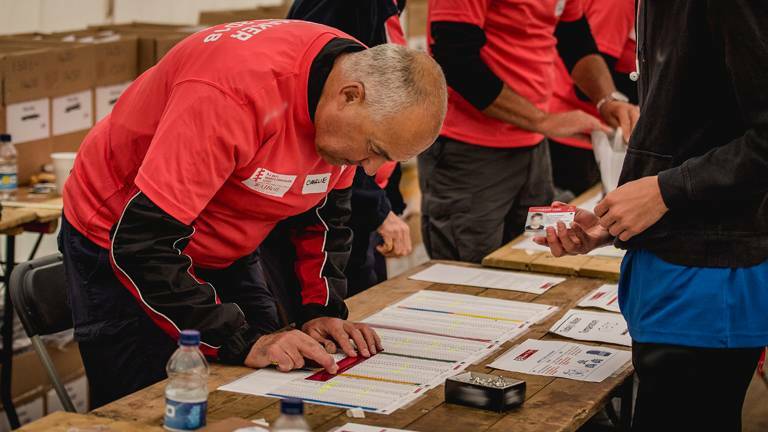 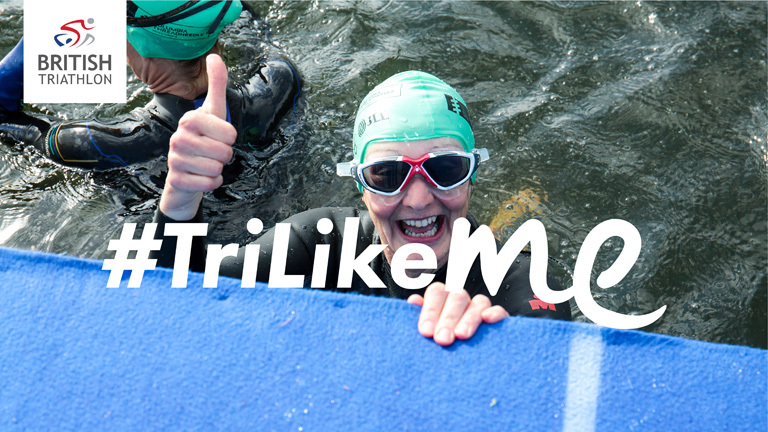 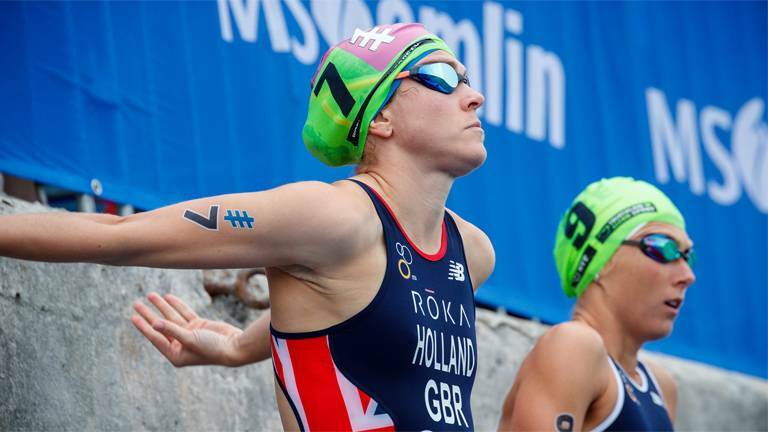 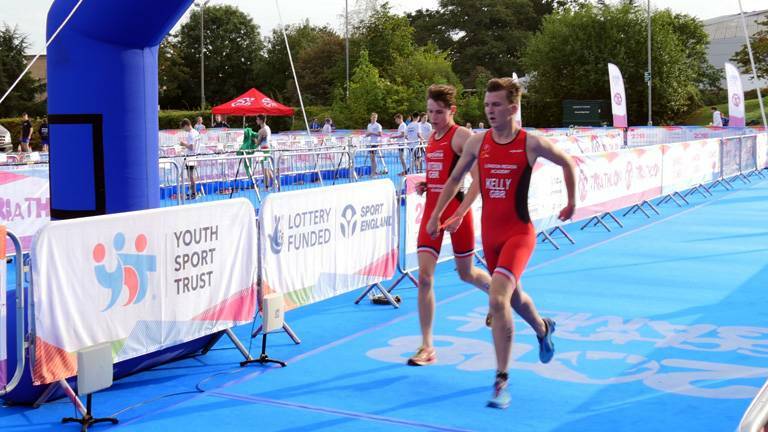 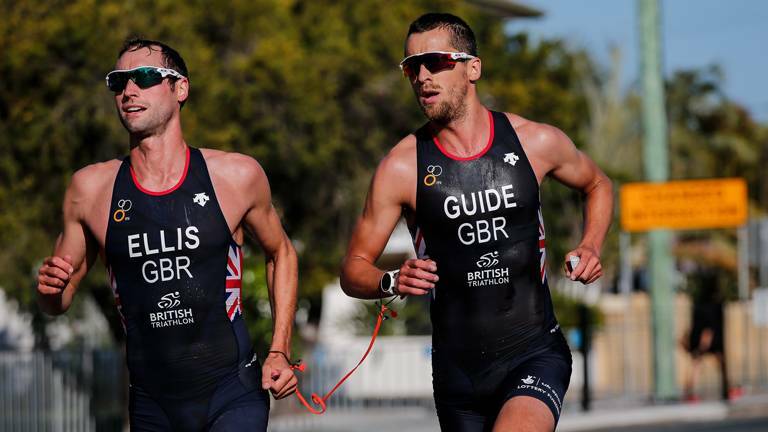 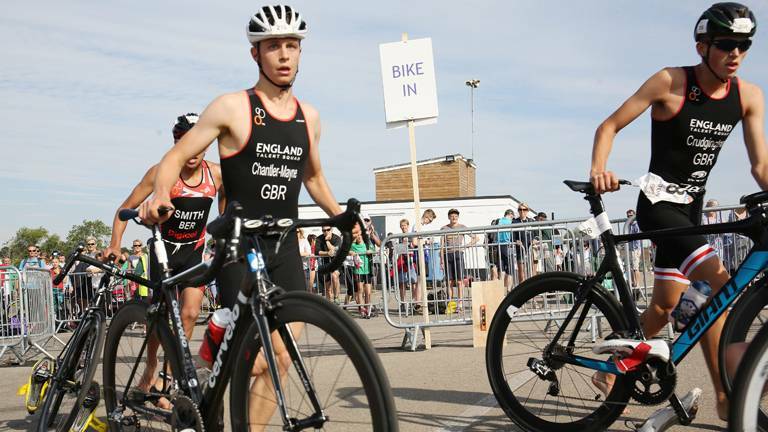 Britain’s top rising talent were the headline attraction in Roundhay Park on Saturday 9 June, kicking off two days of non-stop triathlon action at the AJ Bell World Triathlon Leeds.